Roger Kellaway has always refused to be labeled. 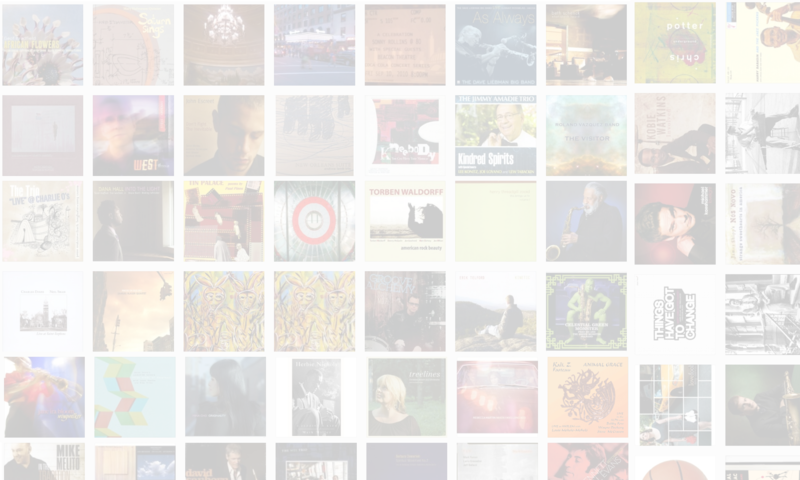 His career covers jazz and classical composition and performance, as well as work in the television and film industries. 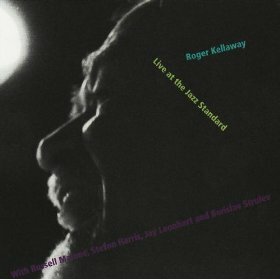 Kellaway recently released the 2-CD set Live At The Jazz Standard (IPO, 2008). In this interview, Kellaway talks about playing in a piano trio without drums; working in the film industry; and his ambitious new multimedia project “Visions Of America,” featuring Clint Eastwood and Patti Austin. Learn more at www.rogerkellaway.com.